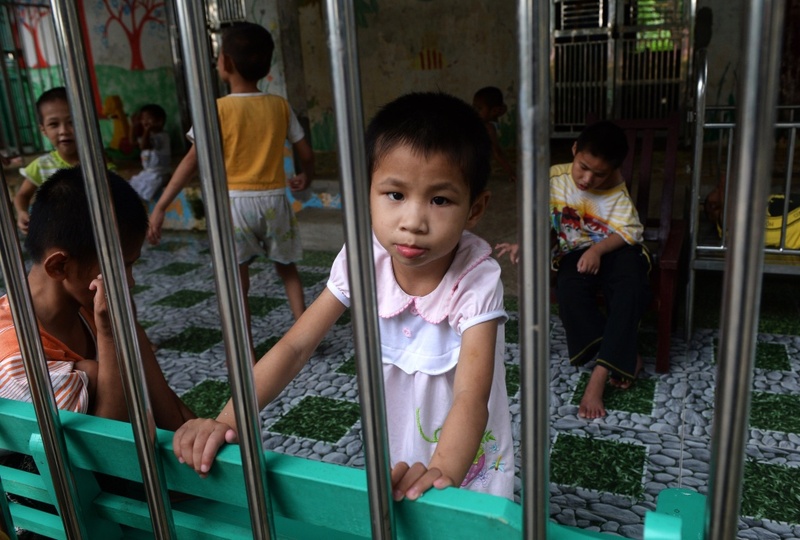 A young girl looks at visitors inside a state-run orphanage in Ba Vi district, in the outskirts of Hanoi on September 16, 2014. Last year the number of foreign children adopted by U.S. parents dropped to the lowest level since 1982, according to figures recently released by the State Department. For comparison's sake, in 2004, foreign adoptions reached an all time high of 22,884. Last year, the grand total was just 6,441. The Brood: Should kids be able to play outside on their own? Roundtable discussion: Are LA's race relations as rosy as they seem?